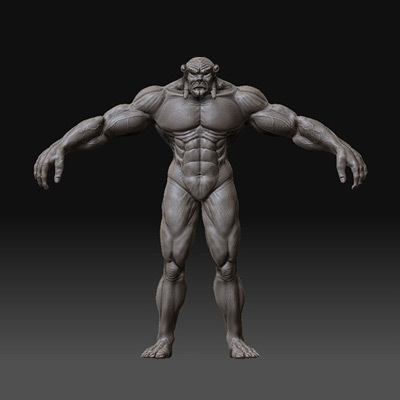 This series covers creating a Demon-like 'Lok Warrior' with realistic muscle anatomy. In the first part of the tutorial you'll create the base mesh for the character using poly modeling. In part two we'll take that mesh into ZBrush and sculpt intricate muscle anatomy, and finally texture the character in the third and final part.